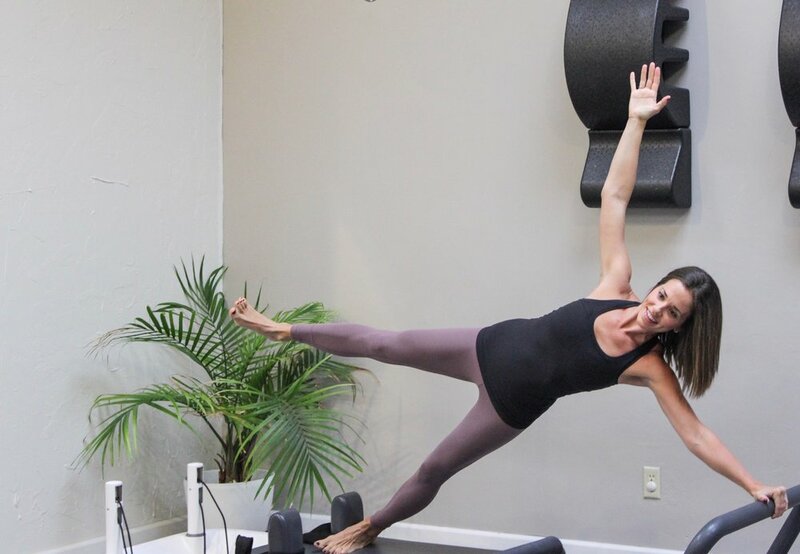 Our downtown Monterey, California location offers personalized and intimate Pilates reformer classes limited to five students. The area is a bright, open space using balanced body equipment. 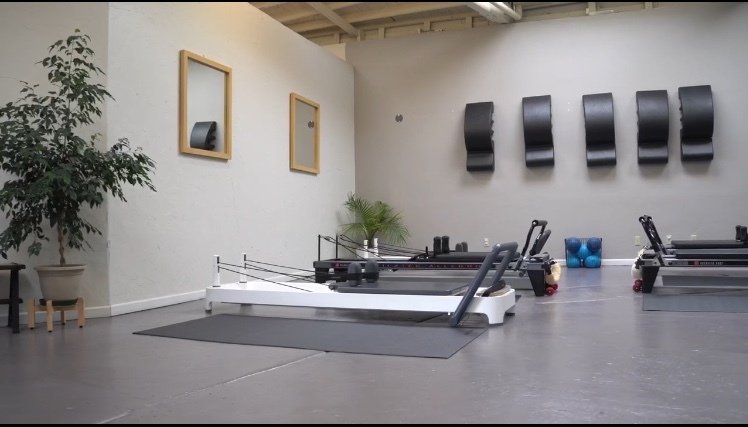 Om Studio's knowledgeable instructors lead thoughtful, safe and supportive reformer classes suited for all levels. Our class sizes are small and limited to 5 students giving you lots of individualized instruction for a safer practice. Never tried Pilates before? No Problem! We recommend taking a private session first to become familiar with our equipment, however, this is not required. We do strongly recommend signing up for classes prior to arriving to ensure your spot in class, this can be done through our website, Om Studios app or the mindbody app. You can also call us at 1-831-214-9405.